The Google Redirect Virus is basically a number of rootkits that invade your system and can be rather difficult for you to get rid of. It’s virtually invisible to the vast majority of antispyware and antivirus programs, and in some cases prohibits the end user from visiting certain antivirus websites and/or downloading certain tools. It will redirect your Google search results to a variety of sites other than the one you initially clicked on. Usually the end user will have no idea they have the virus on their computer until they go onto Google and try to get onto a site they have searched for. Instead of accessing the appropriate website, they will be greeted with pop-ups and malicious sites promoting products, which is everything else but the website you wanted to visit. In particular, some of the more notable antimalware tools are known to also not be able to find, and remove this virus. That said it is possible for you to remove this virus, when you follow the instructions I have outlined below. To determine whether or not you have the Google Redirect Virus on your computer, visit Google web search and search for anything. If the results you click on, redirect you to any site other than the one you clicked on, then it means your computer is infected. When it comes to removing this nasty virus, you will find many different step-by-step guides on this process. However, the vast majority of these guides do not work. There are only a few legitimate antimalware tools that are known to successfully detect and remove remnants of this virus. So those tool(s), coupled with a number of other activities are what you will require, in order to successfully remove this virus. 1. 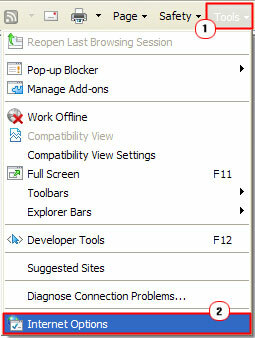 First, load up Internet Explorer then click on Tools ->Internet Options. 2. 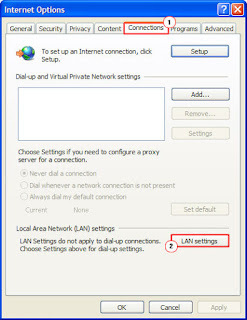 When Internet Options loads up, click on the Connections Tab, and then click on LAN Settings. 3. 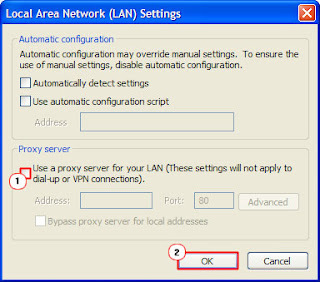 This will load up the Local Area Network (LAN) Settings dialog box, from here, un-tick the box next to Use a proxy server for your LAN, then click on OK.
You should be somewhat familiar with the Hosts file, if you’ve been using your computer system for any length of time. It’s essentially a text document stored on your computer, used for blocking access to specified websites. 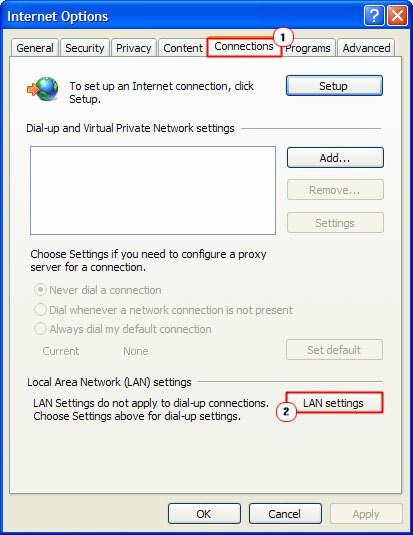 In addition to blocking URLS, you can also use it to specific which websites should appear when the end user attempts to access certain IP address. 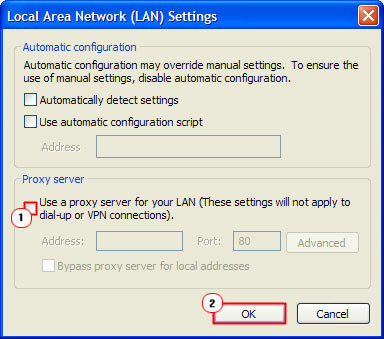 Then open the Hosts file using Notepad (double click, and select open with Notepad). Then save changes to the file. Kaspersky Labs has created a very powerful rootkit remover tool called TDSSKiller. This particular program is very adept at detecting and removing remnants of the Google Redirect Virus. To access this tool, simply visit the Kaspersky Labs website. It’s a free tool and a very small download so it shouldn’t take you long to have it up and running on your computer. Once you have successfully removed most parts of the virus from your computer, there will still be parts of it left behind on your browser. So you may want to consider removing all redundant extensions and add-ons, as it’s likely that they may have been infected. In addition to that, you also want to download and run Ccleaner, which is an optimisation tool, designed to detect and remove a plethora of issues on your computer. Ccleaner is also a free tool, which should take you no more than a couple of minutes to download. Malwarebytes is one of the best antimalware tools on the internet today. So once you have successfully carried out all the steps above, you’ll want to make sure there are no malicious files left behind. Malwarebytes is definitely one of the most thorough, which is why I recommend using it, as opposed to your current solution. It also is free to use, so you needn’t worry about having to pay anything. Just download and run it, you may need to wait some time for it to update itself, but once it has finished, it should be clear sailing. Again, the Google Redirect Virus is well known for making modifications to your browser; in this case, it can sometimes change your home page. So make sure you set that back to its default or whatever you had it on before. In addition to that, you may need to make your browser the default browser, again. Uchenna Ani-Okoye is a former IT Manager who now runs his own computer support website <a href="http://www.compuchenna.co.uk/">Compuchenna</a>.